HAPPY LABOR DAY FROM AMELIA ISLAND! What is Labor Day? 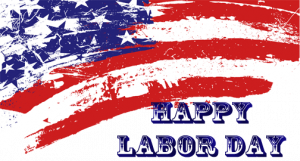 In the United States, Labor Day is a public holiday honoring the American labor movement and the social and economic achievements of American workers. Labor Day celebrates the contributions workers have made to the strength, prosperity and well-being of the our country. As the trade union and labor movements grew in the 19th century, trade unionists proposed that a single day be set aside to celebrate labor. The Central Labor Union and the Knights of Labor promoted the first Labor Day with an organized parade in New York City. The parade was to exhibit to the public the strength of the trade and labor organization. Following was a festival for the workers and their families and friends, which became the pattern for Labor Day celebrations today. In 1887, Oregon was the first state in the United States to make Labor Day an official public holiday. Labor Day didn’t become a federal holiday until 1894 when U.S. Congress voted unanimously to approve Labor Day as a national holiday, and President Grover Cleveland signed it into law. By then then, thirty states were already celebrating Labor Day. Matthew Maguire, Secretary of the Central Labor Union, is credited with first proposing a national Labor Day holiday be held on the first Monday of September. 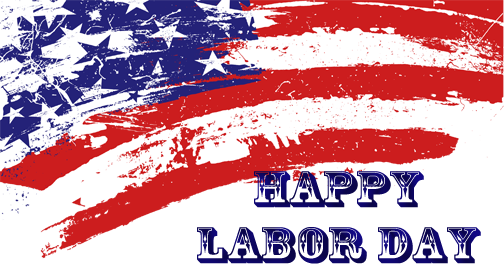 Today, Labor Day is recognized by all government offices and most private businesses closing. Many view the holiday as marking the unofficial end of the summer season when families and friends gather to celebrate with cook outs, heading to the beach (those of us on Amelia Island are big fans of the beach), boating and pool parties. Labor Day weekend also marks the beginning of many fall sports such as football, car racing and tennis. And last but not least, fashion even plays a part on Labor Day as it’s considered the last day when it’s acceptable to wear white or seersucker. Whatever your plans are for celebrating Labor Day, we wish you and yours a happy and safe holiday!